> >> these days. The more easy way is using OpenGL. > > 16-bit encoded image? I used Compiz as WM. 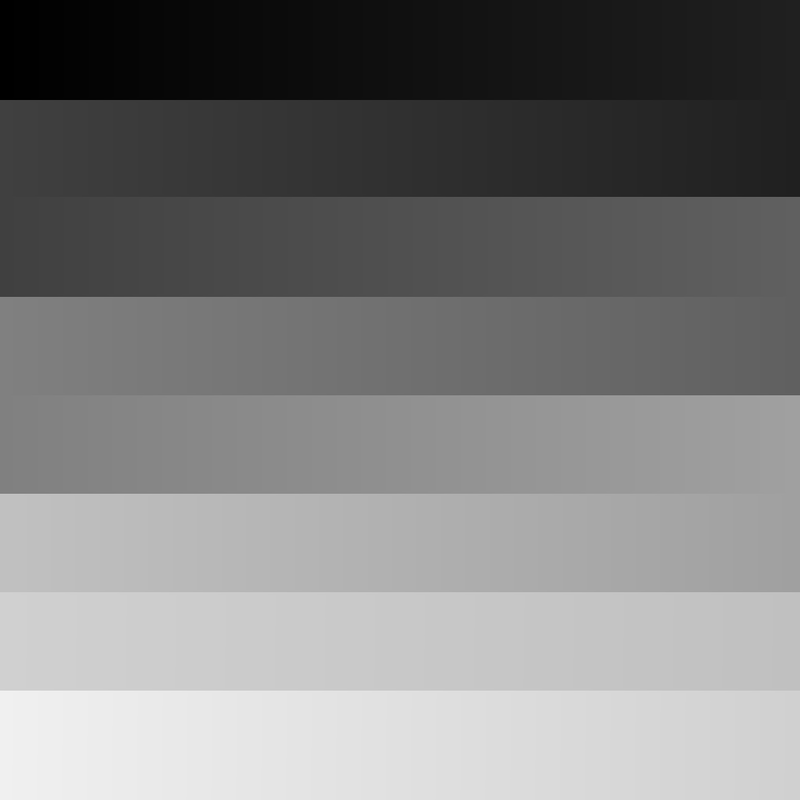 > + a proper gradient test image e.g. > Krita and e.g. FF . Thanks for the hint. No success so far. Can you pls do some extra stuff for me so that I can compare? Then run also glxinfo piped through grep to filter your actual "Visual"
$ glxinfo -v | grep -A7 "ID: 21"